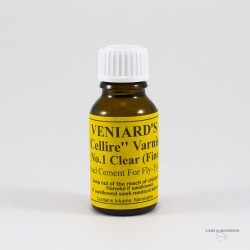 Varnish - Thinner - Glue - UV - Bottle There are 18 products. Bottle 15 ml. Available in 5 colors. Bottle of 28 ml. Clear and soft. Bottle of 28 ml. Thinner for Dave's Flexament. 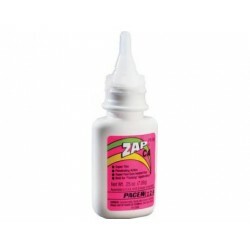 Bouteille de 15 ml. 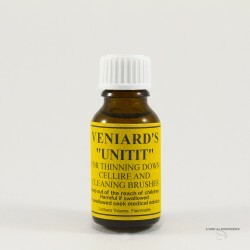 Diluant pour le Cellire. Non spill bottle 28 ml. Thinner for Uni-Lak. 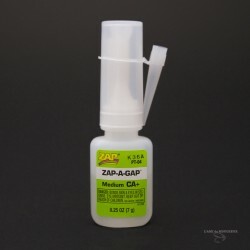 Zap a Gap - 1/4oz. 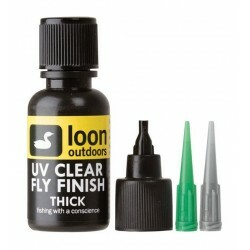 This powerful UV Bench light is perfect for curing Loon’s UV products either individually or at a volume rate. A push button on/off and a powerful beam makes curing UV products simpler than ever. 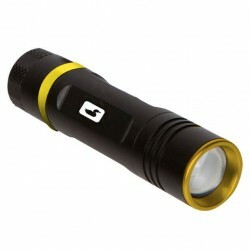 One AA battery included.